Pas Reform’s Spray Nozzle Humidifier: A flexible solution for relative humidity in the modern hatchery. When relative humidity in the cold store room, small setter room or chick store room is too low, Pas Reform’s Hygrostat-controlled humidifier provides a simple, effective way to balance humidity to the desired levels. Compressed air transports the required amount of water into the room as a fine, even spray that quickly evaporates to maintain humidity at the correct level. 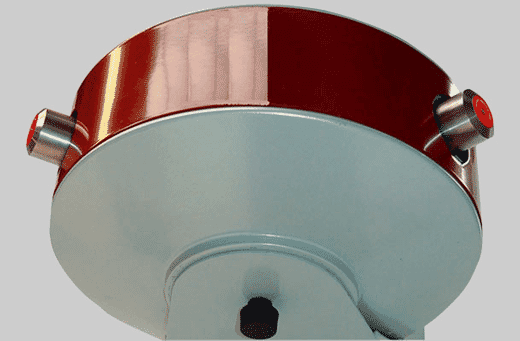 3-nozzle ceiling mounted and 2-nozzle wall mounted self-cleaning versions available. Comes complete with Hygrostat, to measure and control humidity.